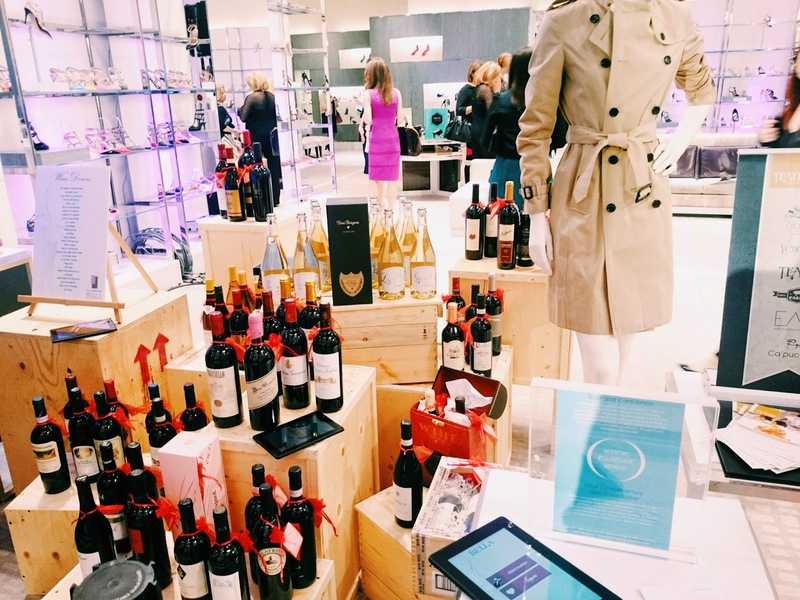 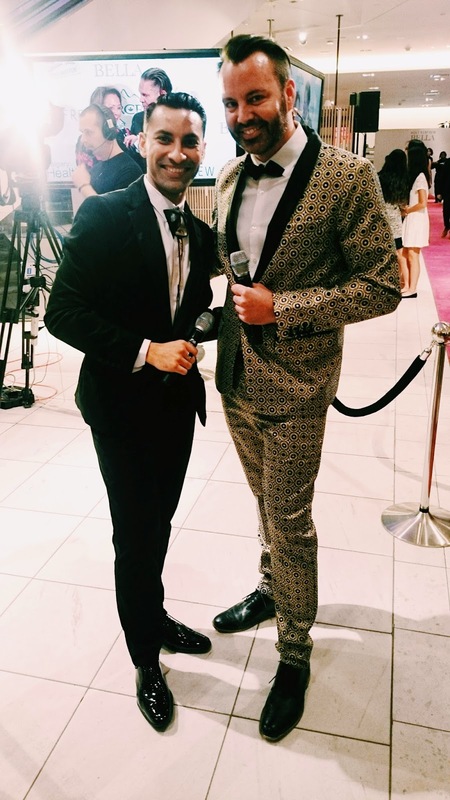 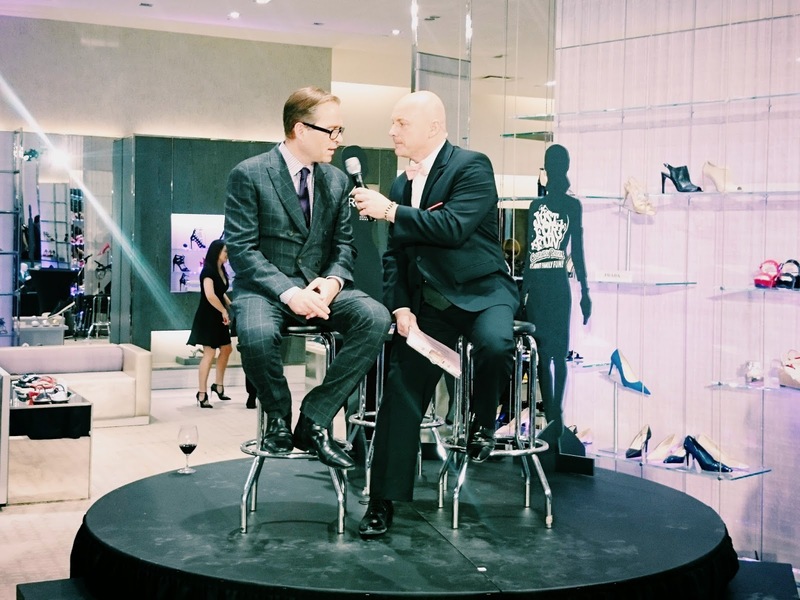 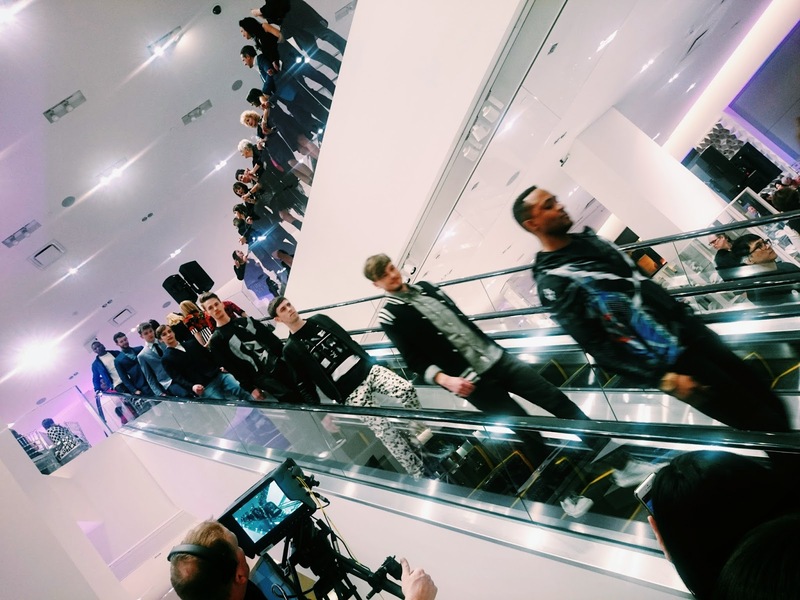 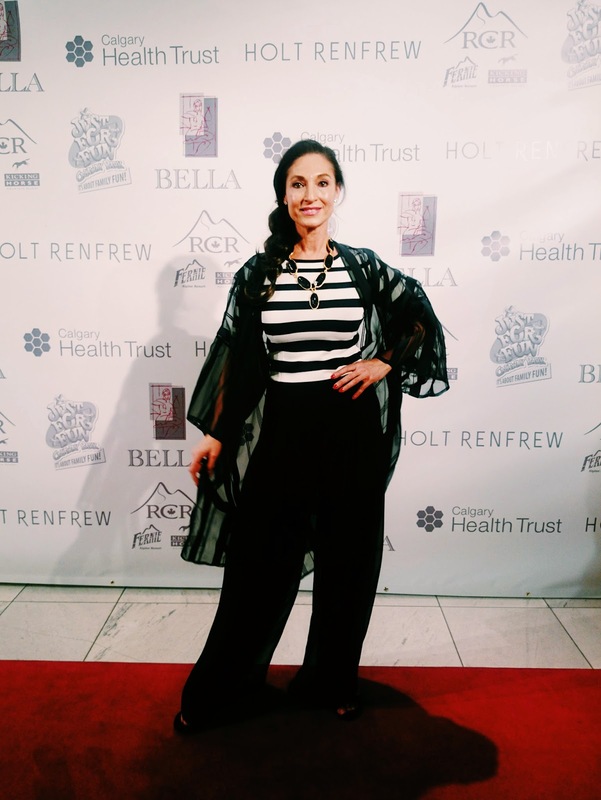 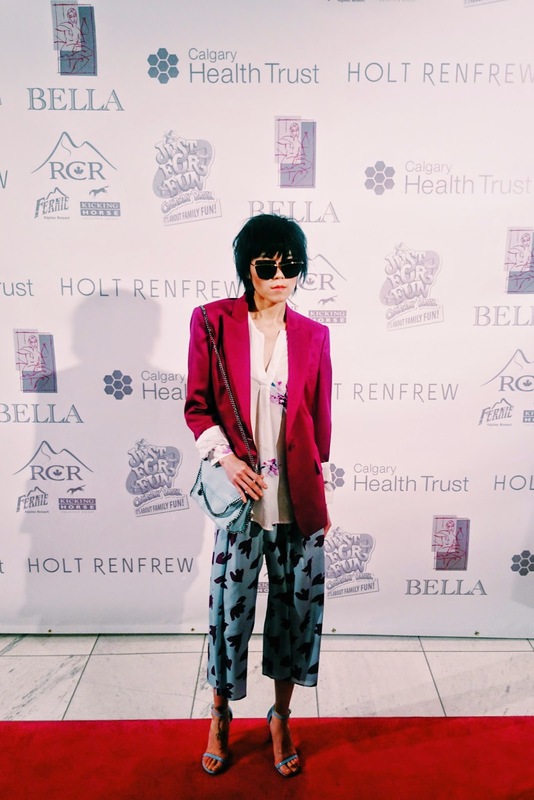 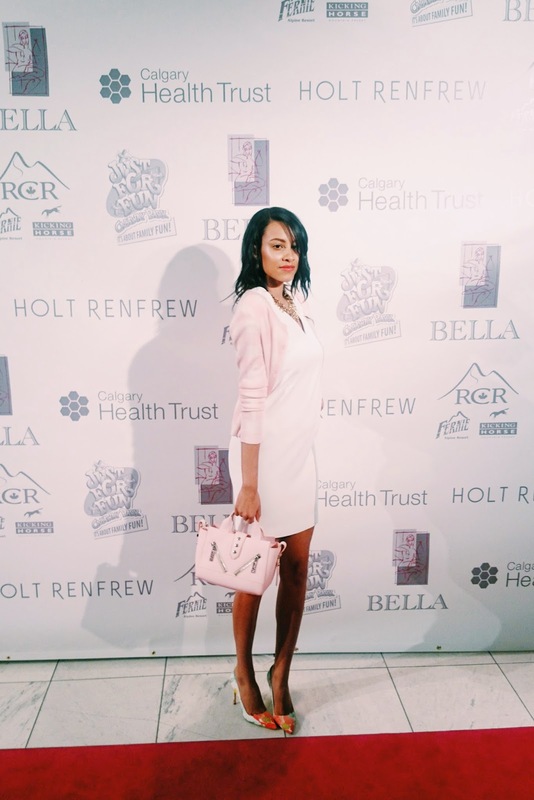 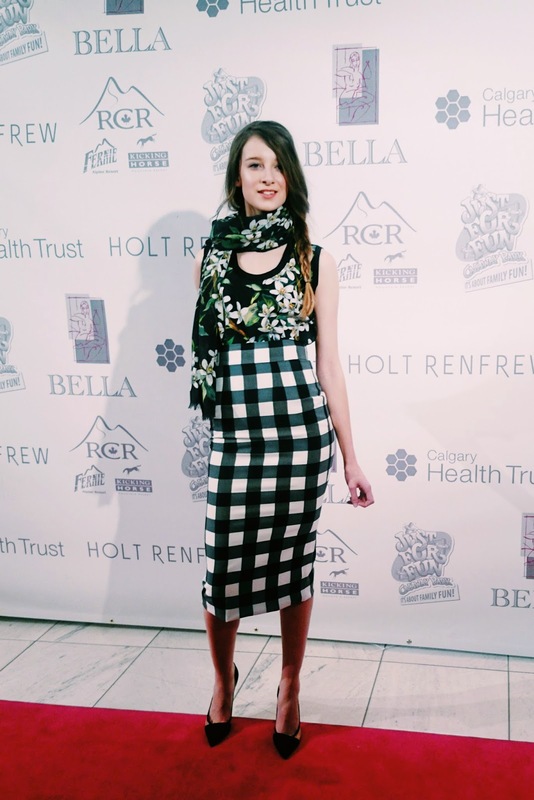 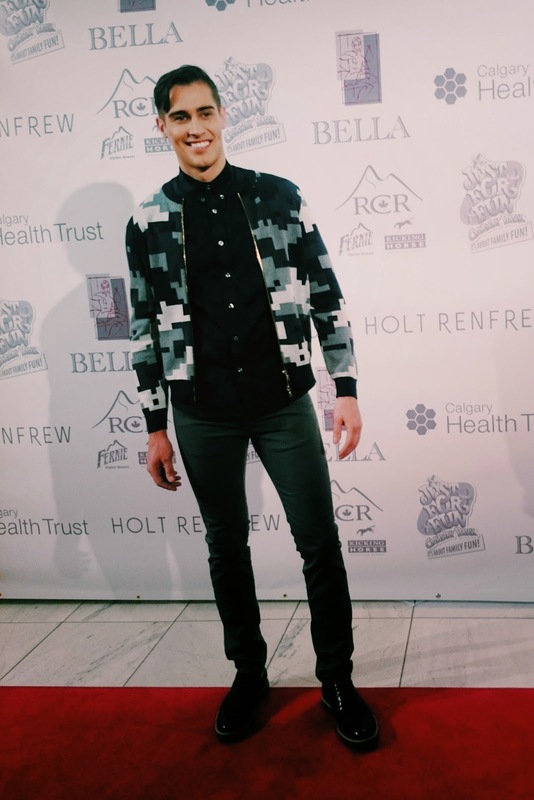 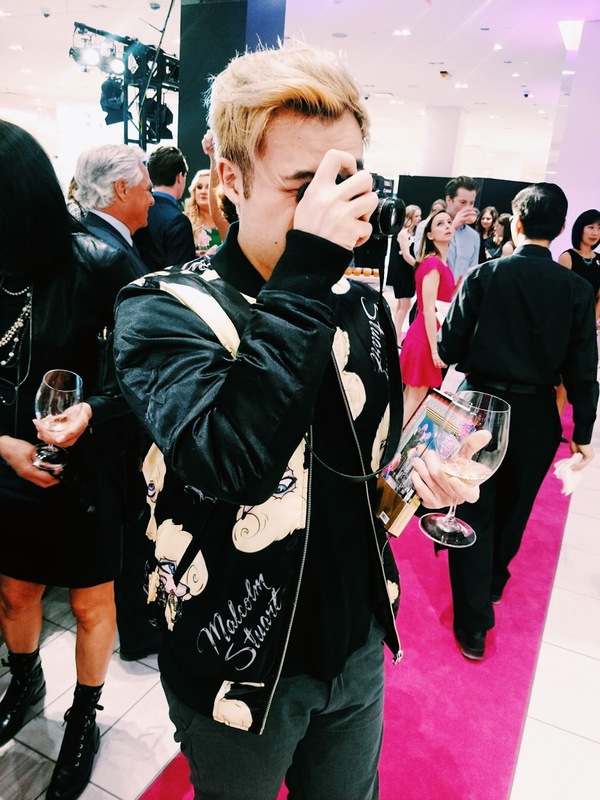 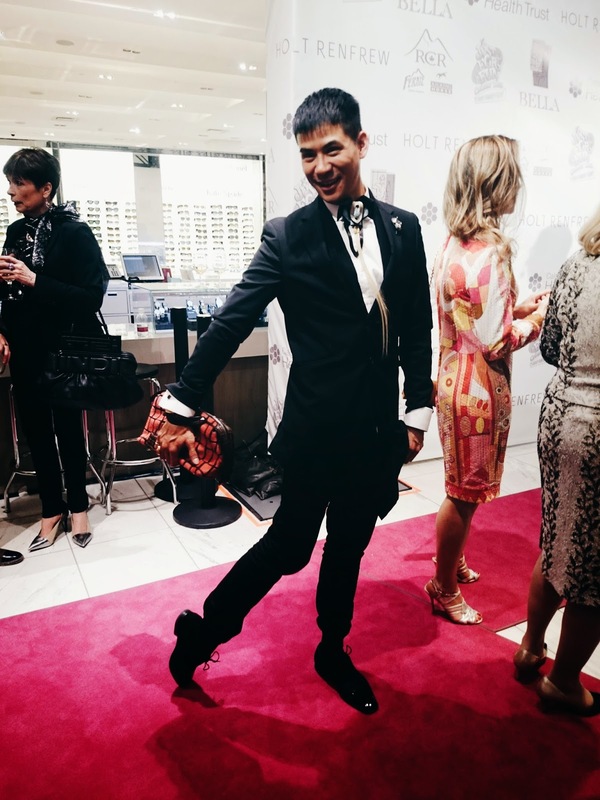 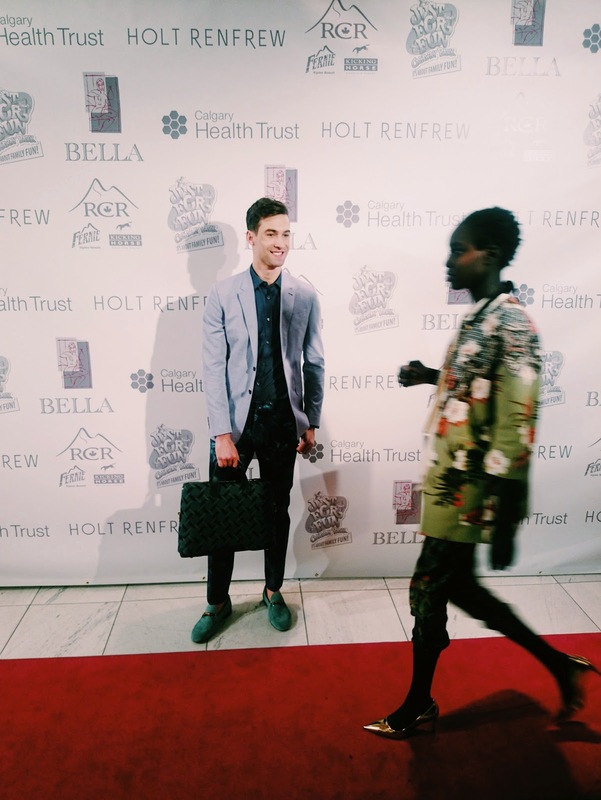 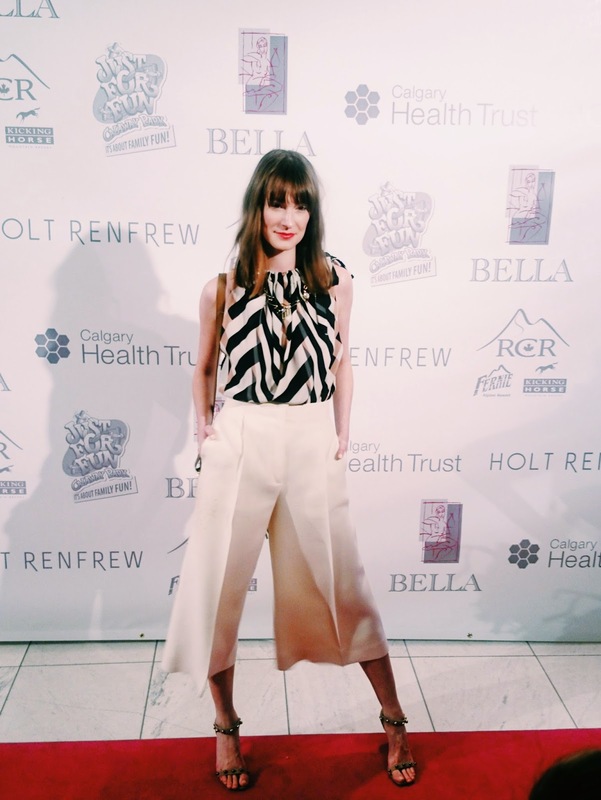 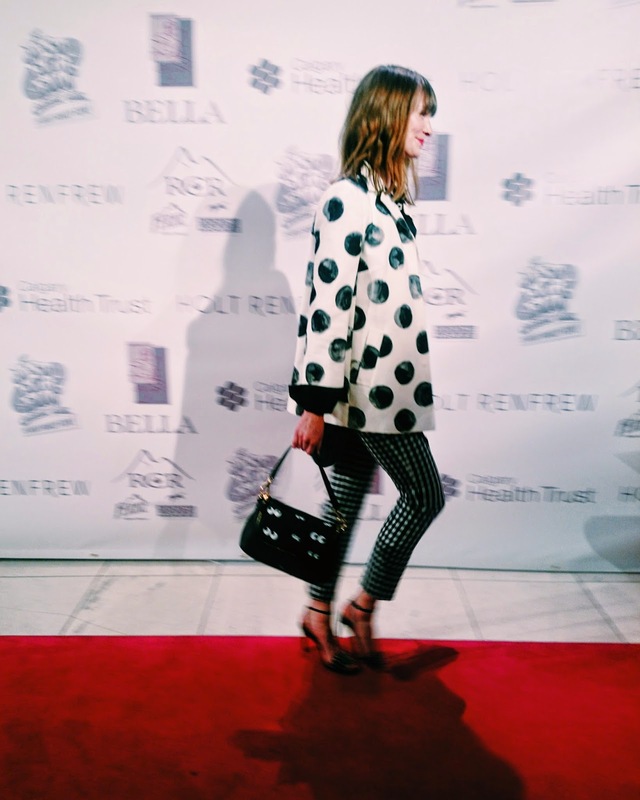 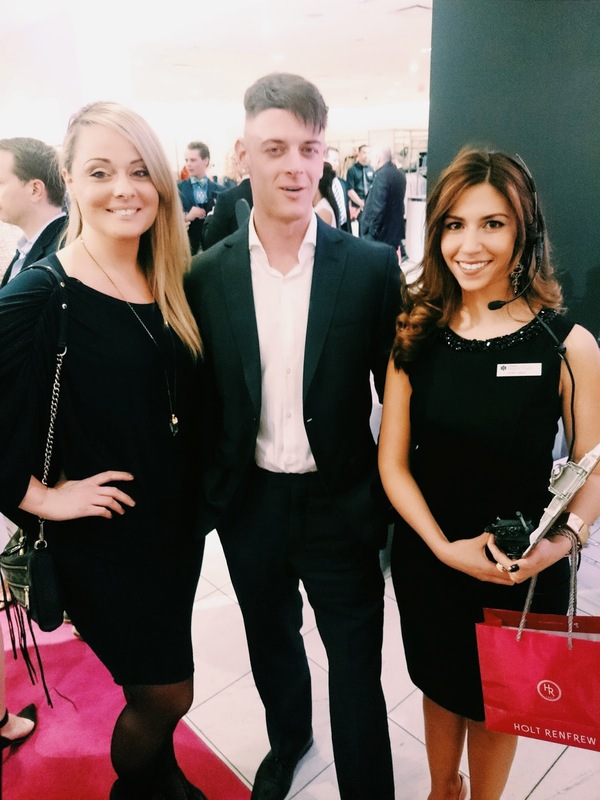 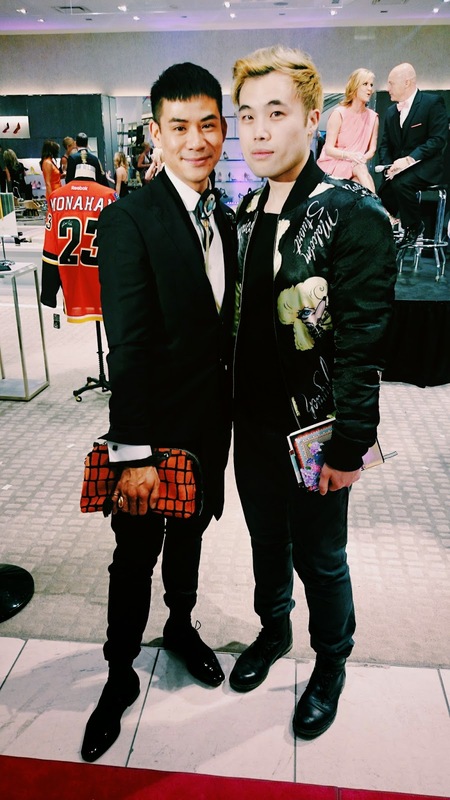 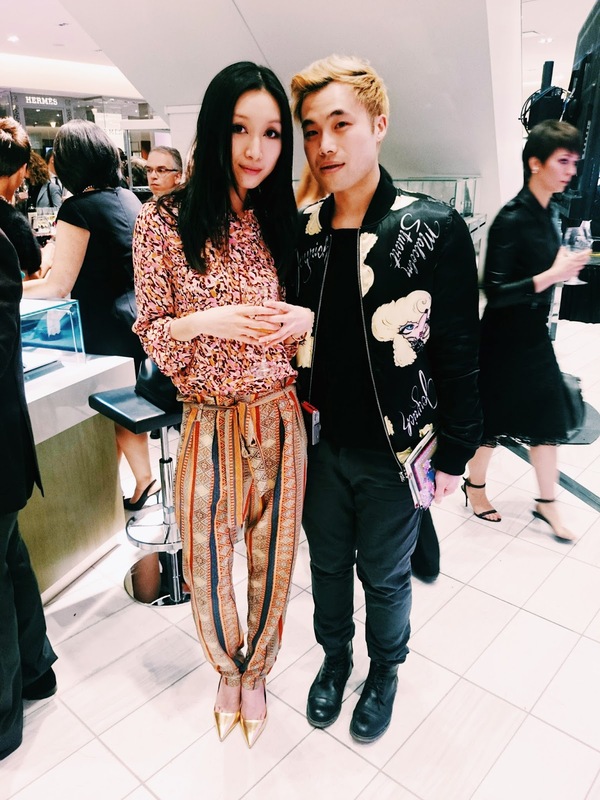 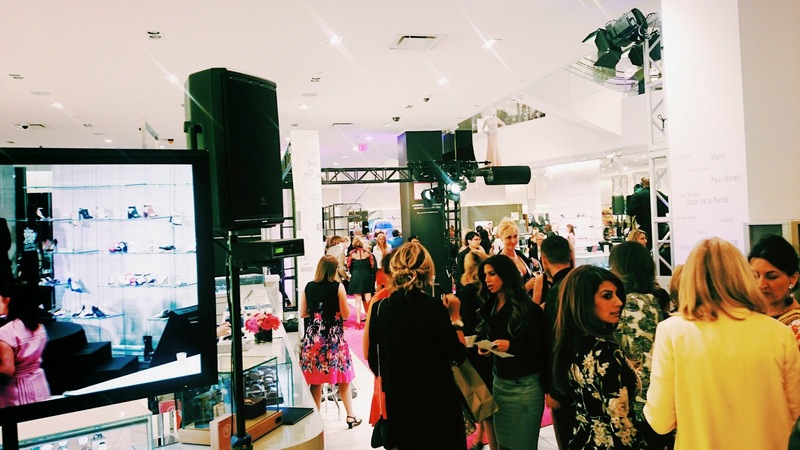 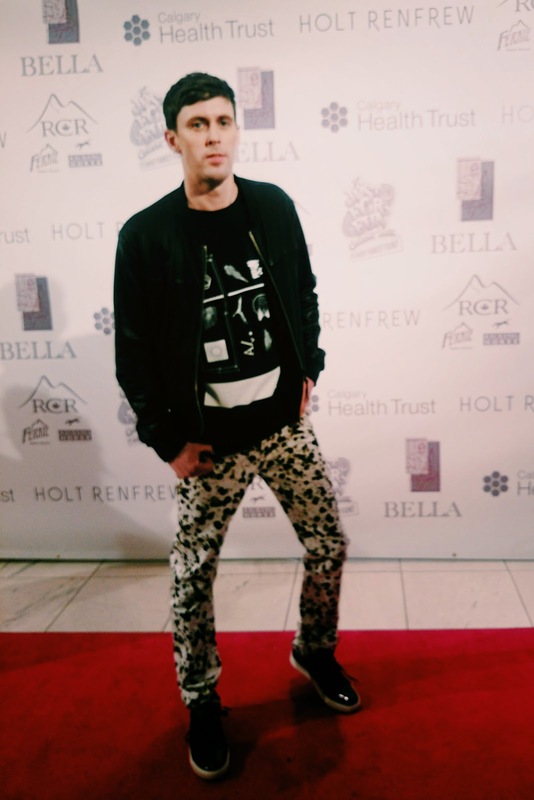 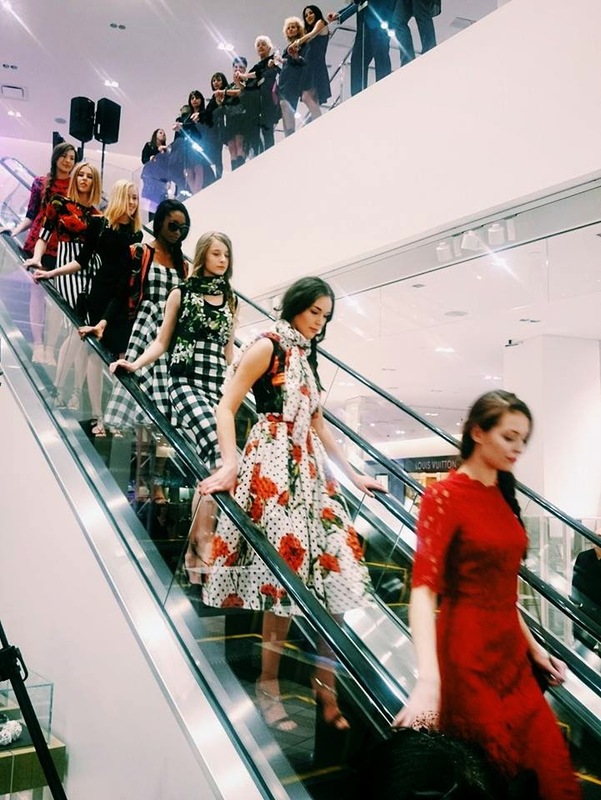 Last Wednesday March 11th, Gar&Mann:L was invited to one of Calgary's Premier fashion and charity Gala, Bella 2015 by Calgary Health Trust and Holt Renfrew Calgary. 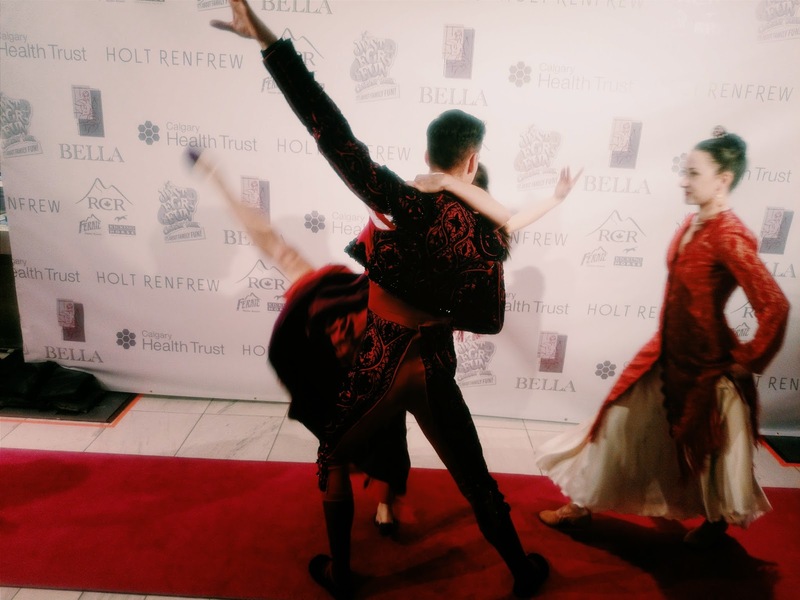 In the past, Bella has raised almost $1 million for health priorities in research, education and leading edge technologies in our community. 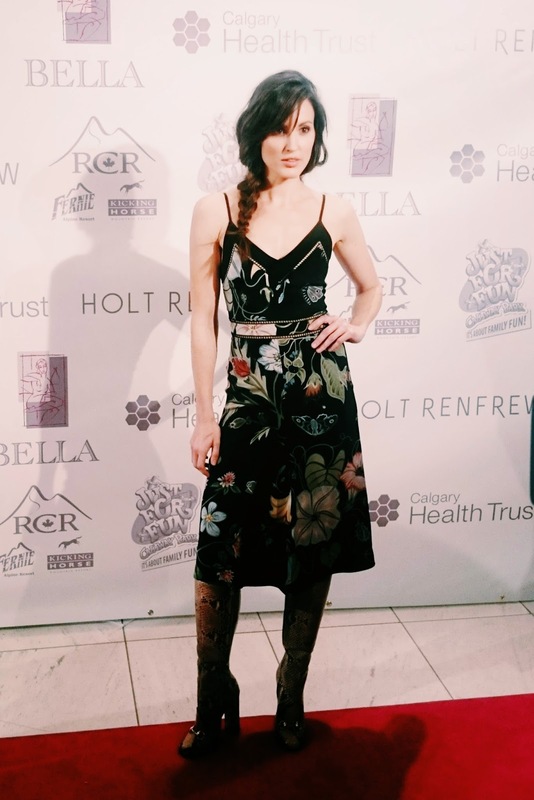 This year, all proceeds raised will be directed to the “Neonatal Intensive Care Unit” (NICU) at Foothills Medical Centre in order to create the only in-born Level III Tertiary Care Unit in southern Alberta for their tiniest patients. 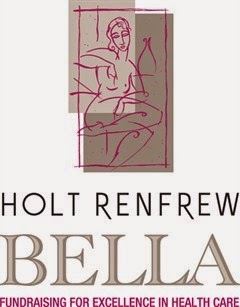 - Giraffe Omnibed hybrid isolettes: Helps reduce the stress to the baby and increase access for staff. 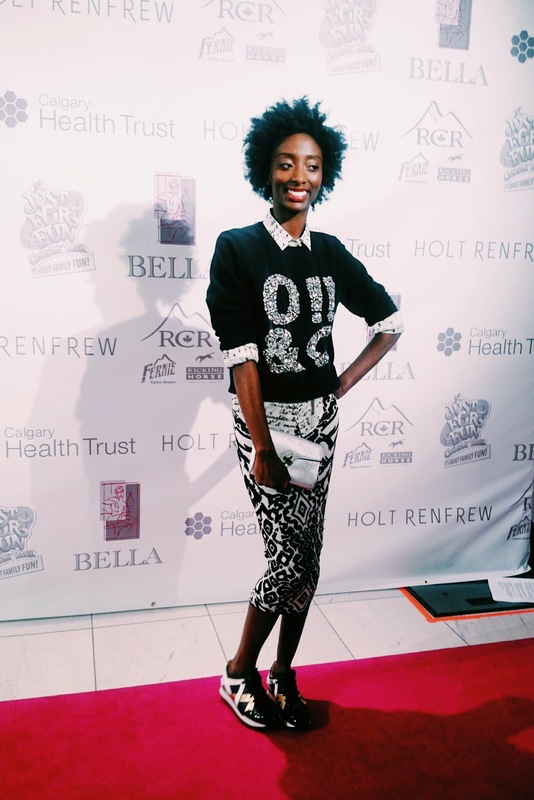 Big congrats to Bella 2015! 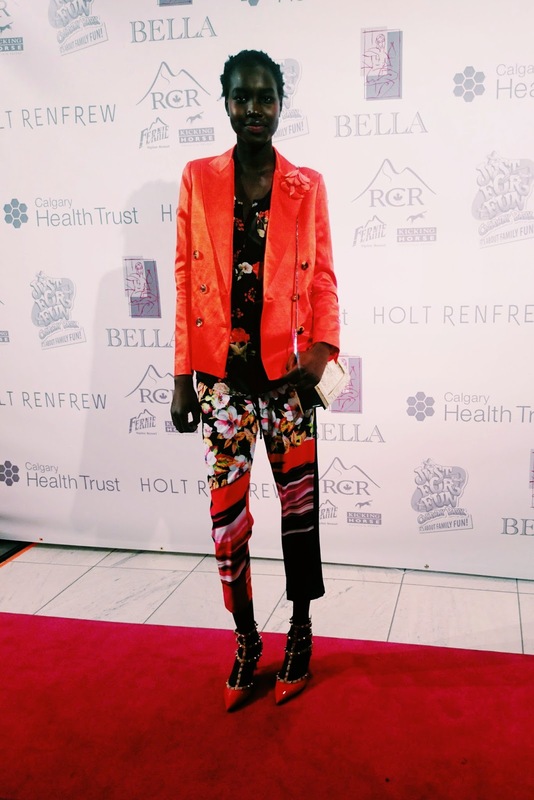 But Calgary Health Trust will still need your love and support in continue to provide medical care and special service programs for the city of Calgary. 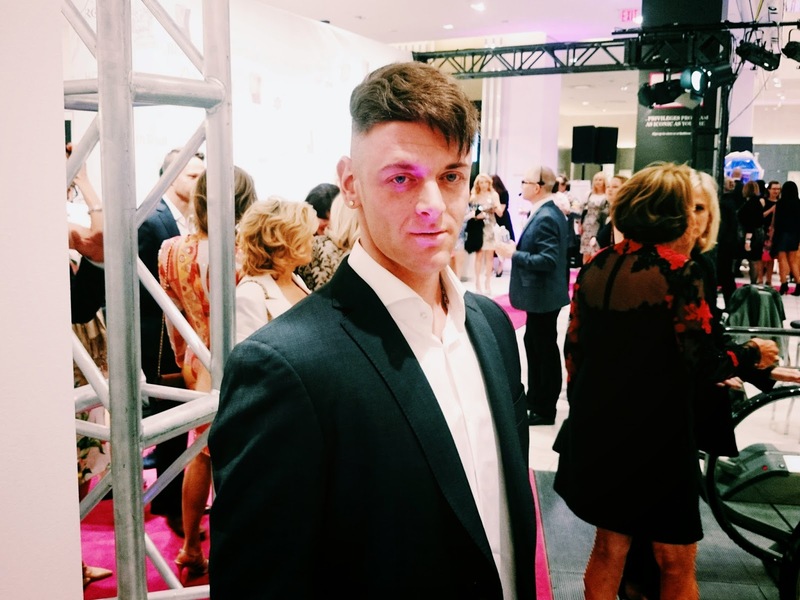 Help make a difference by making a generous donation here.